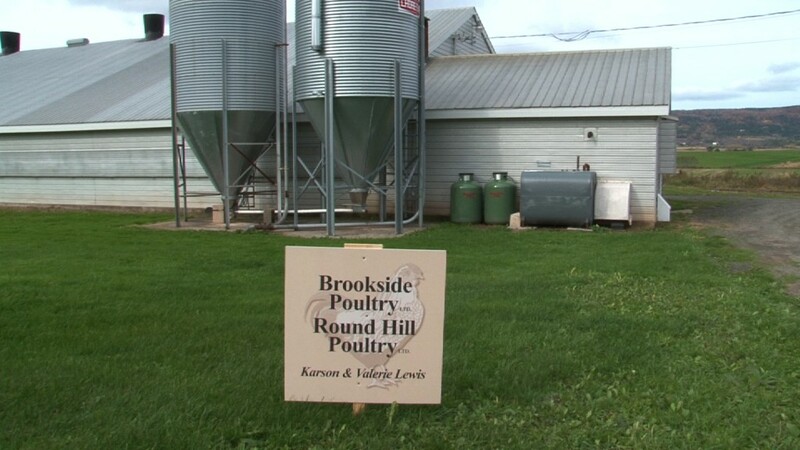 Karson and Valerie Lewis started farming in 1992. 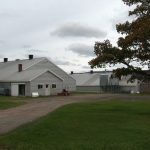 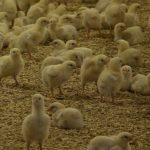 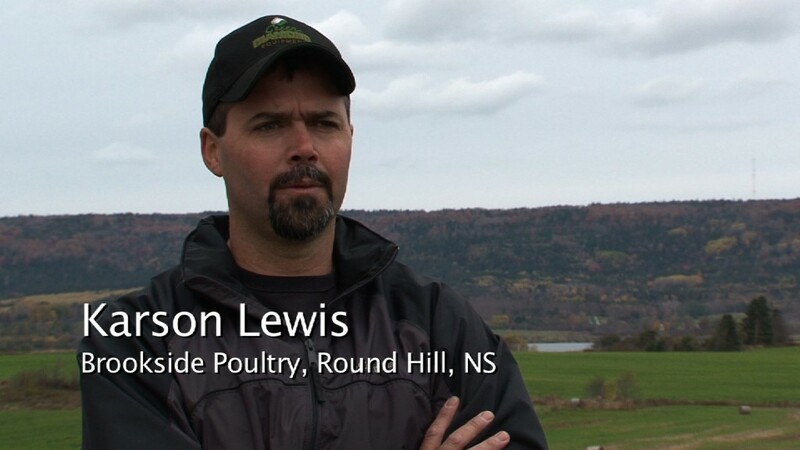 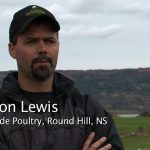 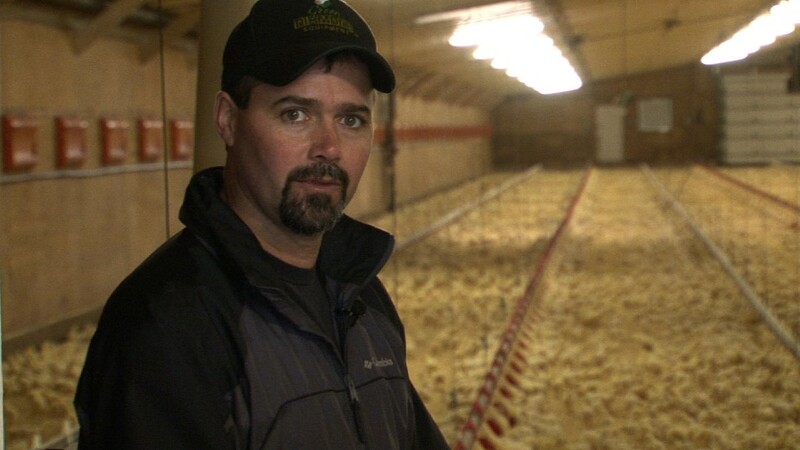 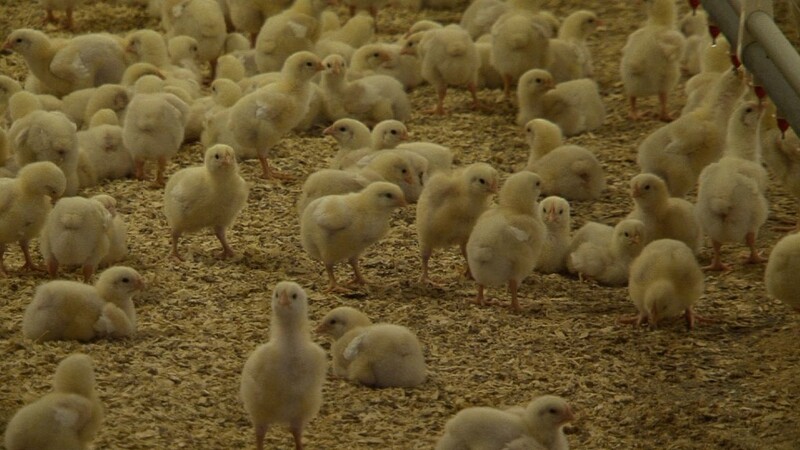 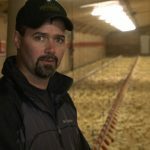 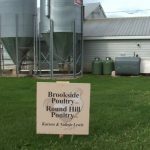 They own Round Hill and Brookside Poultry farms located in Round Hill, Nova Scotia. 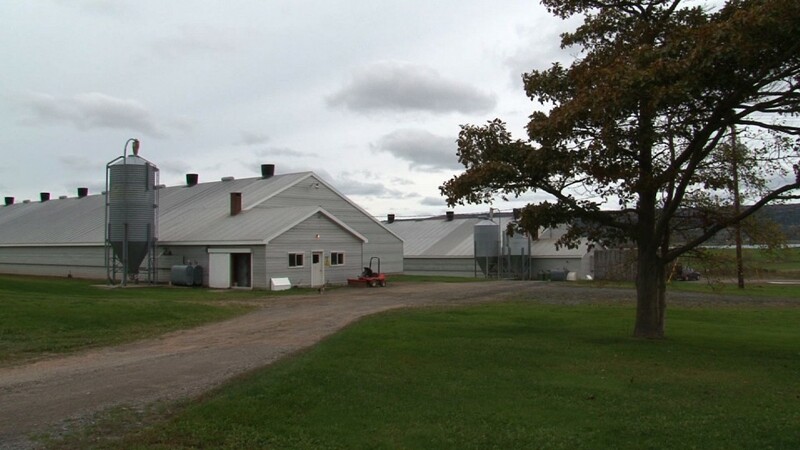 They originally heated their barns with an oil fired in-floor heating system but converted to wood with oil backup due to high oil prices. 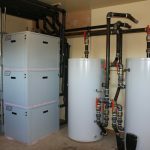 The wood consumption was labour intensive and at the end of the wood boiler lifespan they decided to pursue a ground source heat pump with oil-fired boiler back up. 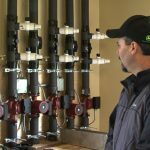 This system heats the floor in two poultry barns. 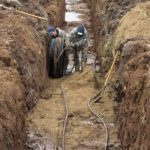 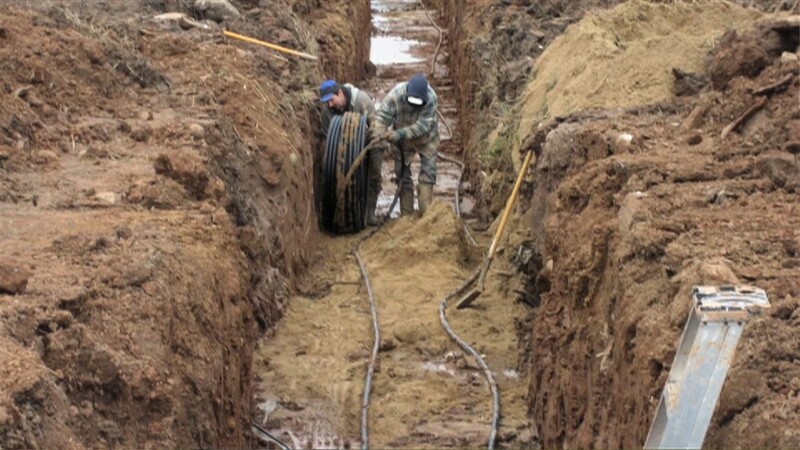 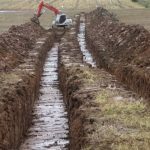 There are 3 heat pumps in each barn and 24,000 ft of 1” tubing in the ground. 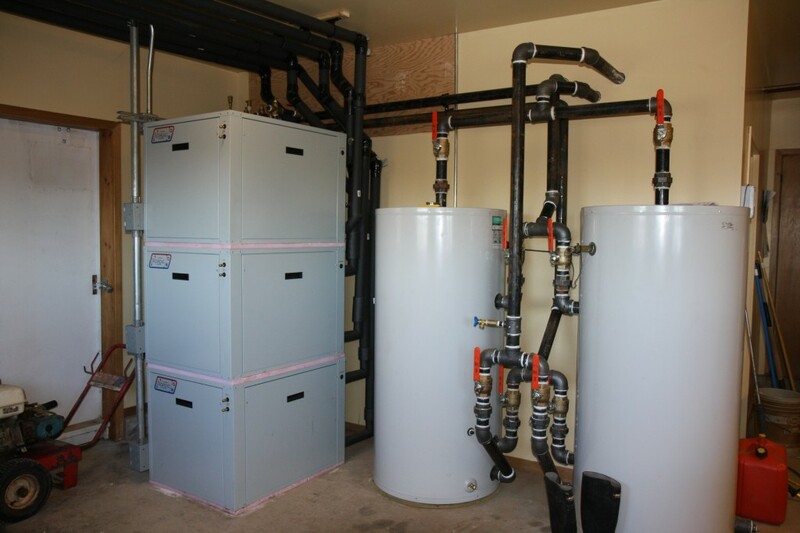 *Compared to existing wood and oil system. 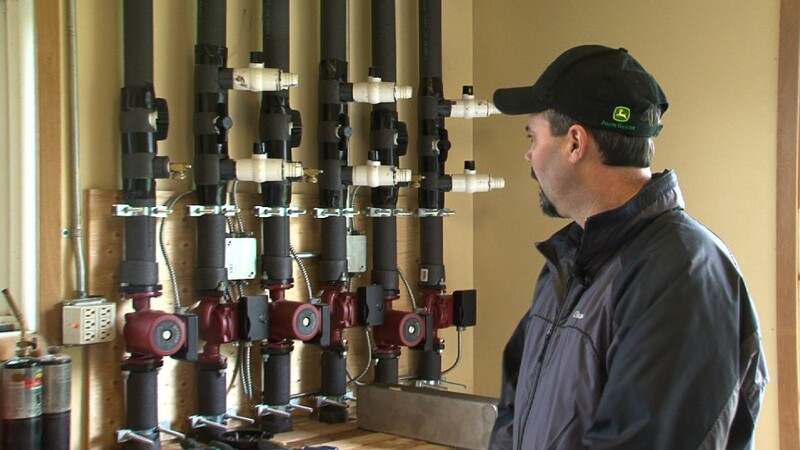 The payback includes the cost to replace the wood system to allow for proper comparison. 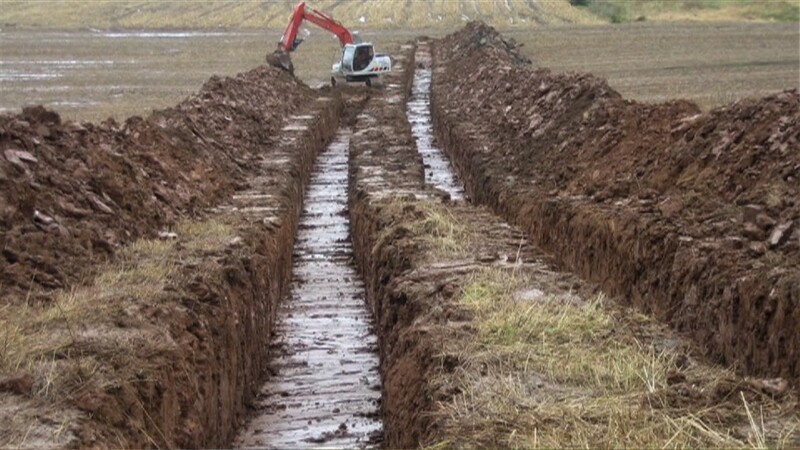 The payback would be approximately three (3) years compared to the farms’ existing oil system alone.